I was joking a bit with the way forward. A few restaurants I frequent started doing it years ago and I really liked the look so started doing it myself. My big stemmed wine glasses are too big to fit in the dishwasher and I keep breaking them too. I don’t hold the glass long enough for the warmth of my hand to have any noticeable affect. tl;dr: I just like the look. Hope you’re all having a good weekend. Looking at your pics and your posts, I’d be surprised if the answer was no. 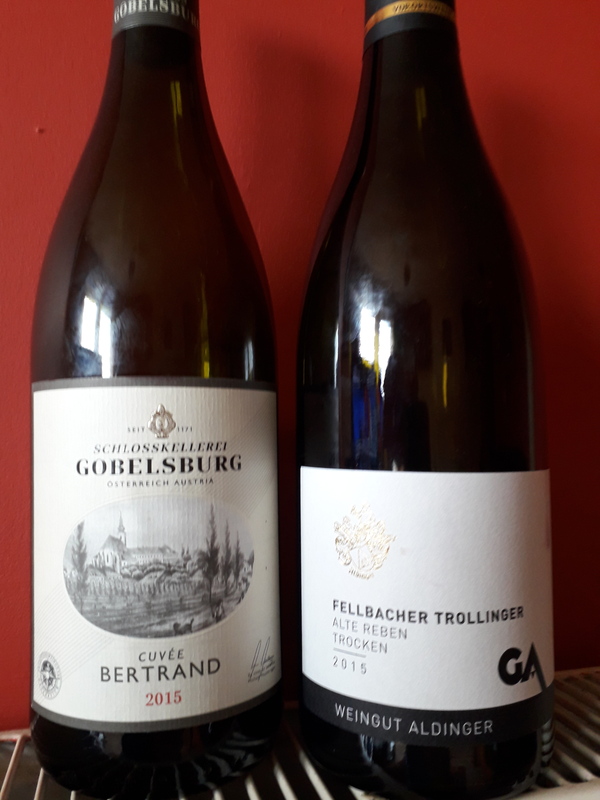 The Trollinger ( a £12.50 bin-end ) was excellent. I believe the grape has a somewhat lowly reputation, if so, on this evidence, it’s undeserved. Pale cherry colour. 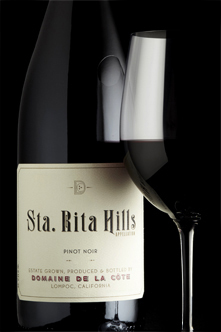 A compelling and fragrant nose of spicy red berries and redcurrants, herbs and a touch of oak. Similar on tasting, strawberry, redcurrant, kirsch, black pepper flavours framed by fresh acidity and light tannins. Light to medium body, lovely balance, texture and drinkability. Deliciously different. The Austrian wine is a blend of pinot noir, St-Laurent and zweigelt. I didn’t know what to expect, something fruity and medium bodied maybe ? Which it was, in an Italianate way, with its sour cherry flavour and prickle of volatile acidity. Not really to my taste. Better with food less so without. Proper pinot magic. Had to buy one. Agreed! I really learnt to aprreciate its charm when visiting friends in Germany, years ago. Its light and fresh red fruit is always a joy. I also really like the Itaian version (Schiava); took this one from Alto Adige to a picnic last year, and everyone loved it! 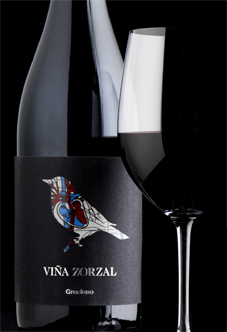 Spicy, black-fruited Spanish red made from Rioja's graciano grape but in neighbouring Navarra. This has the appealing rustic quality and freshness typical of the grape. Had this with a leg of lamb and Jamie Oliver’s tomato and anchovy sauce which it complimented very well. Where did you get the 1792 from? Out for dinner for son’s birthday on Friday evening. Local chain, food not bad, service good, wine…less said the better. The wine ‘list’ is buried in a drinks menu with great selection of beers, cocktails and gin/whisky, and consists of several well worn dreary varietals which are not expensive but not good value. I had a glass of clumsily oaked Chilean Malbec, which was deeply underwhelming, then a small glass of French Cab Sauv, which was better (not saying much) but only average…depressing…I suspect they will say that the clientele won’t pay for decent wine, and they can make more money out cocktails and beer/gin. However, they could still do a lot better…IMHO. Last night was a couple of glasses of this with grilled witch (sole!). Tonight something better…to be decided. @winechief, it’s from 23 wine and whisky, apologies on my phone otherwise would share the link . This is the single barrel but also purchased the full proof and they also had weller 12 back in stock which I got a couple bottles as I’ve not seen on stock anywhere for ages . Hopefully Mr. Leah is going to make it to Ireland so stuck it in for him . Yes, my pal who has retired to Alicante shares your view re monastrell. However he does say in the last couple of years it is improving with a young generation bringing new ideas. Yes, I’m sure that’s true. In Jumilla, though, I think the issue is that most of the producers are on a big scale, probab;ly because traditionally it was about bulk wine, and there isn’t much suitable land in the hands of others. I think in Alicante it’s a bit better in that respect. @Embee glad to hear your views on the domaine de la Côte…have a bottle from the Cali state treasures case and looking forward to trying it! Still pretty young, even for a Rosso, and needed a couple of hours in the decanter, but really very nice, with good red fruit flavours but with plenty of structure. … or to be more accurate we had the Dom. Salveterre last night. A bit of a favourite of mine and recommended to all Grenache gris fans. The domaine is on the border of Languedoc and Roussillon. I haven’t tried the 2015 Marsannay yet. Sounds delicious and right up my street. I’ll add schiava to an ever expanding list of things to try ! The photograph of the vineyards and surrounding landscape, in the link, is just stunning. Alsace's Beyer are specialists of this once much more famous grape variety and their delicious 2016 is excellent: bone-dry, whistle-clean with hints of almond and appley freshness on the palate. 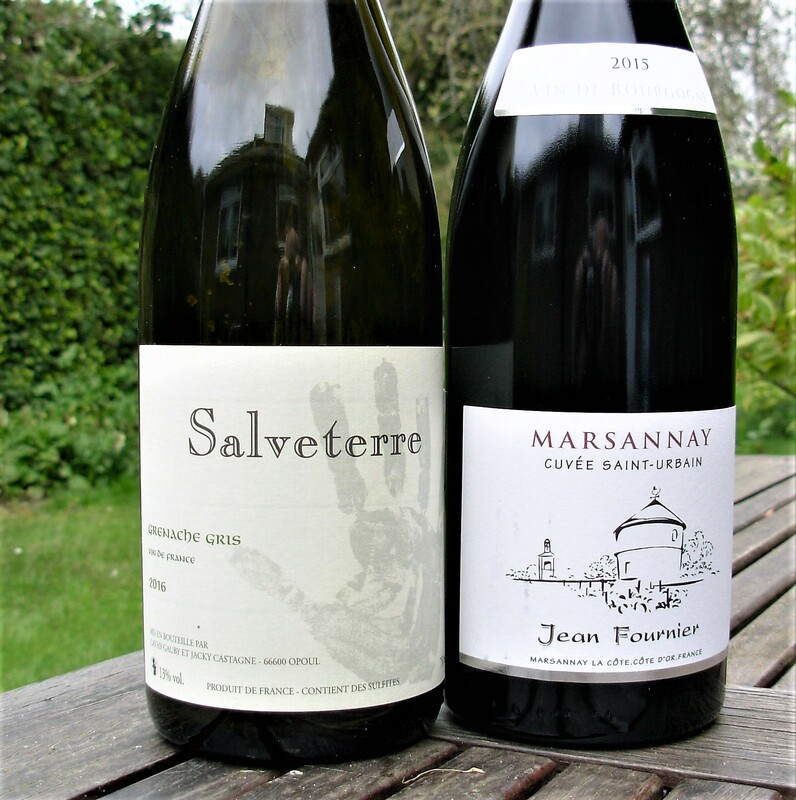 Bring on the sylvaner comeback! 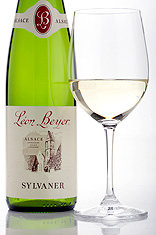 Green apple skins and almonds, lovely straightforward Sylvaner. Another under-appreciated variety. Alsace's Zotzenberg vineyard produces the only grand cru example of sylvaner, a grape perfectly suited to this more northerly site in the village of Mittelbergheim. 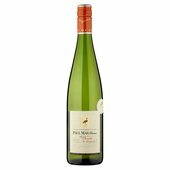 Lovely old-vine richness and orchard fruit flavours are balanced here by an appetising mineral quality on both nose and palate. Yeah have enjoyed the 2015 of that, a bit more mineral depth than the Beyer, also a fan. 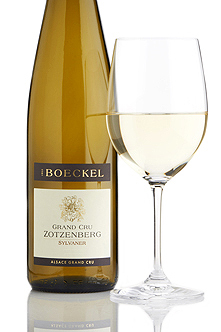 I’d say that the best Silvaner is from Frankonia, but the Boeckel Zotzenburg is also really good. 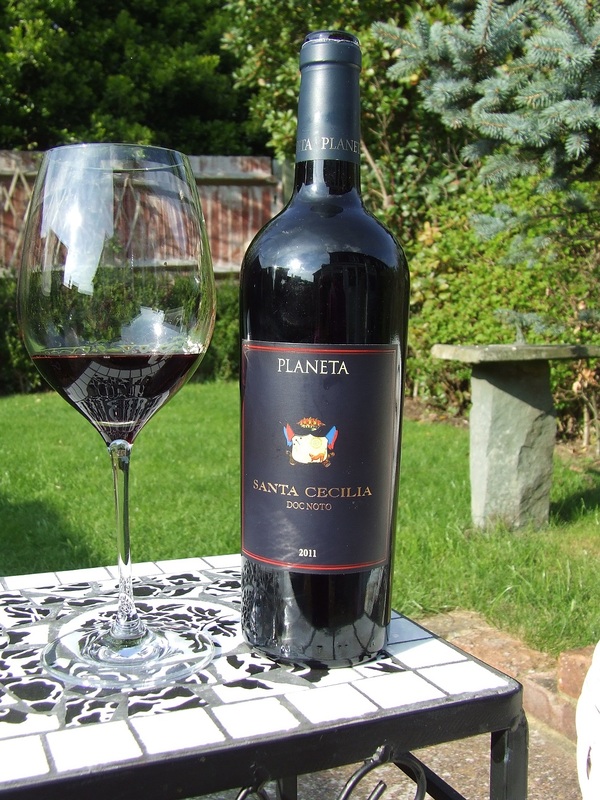 Tonight we opened a 2011 Nero d’Avola offering from Planeta. At eight years old, it’s showing its age – but gracefully so. Tawny colour with distinct reddish brick colour on the rim, the nose is all prunes, baking spices, rosemary and a beautiful earthy soil smell. The other half thought it smelt very port-like. 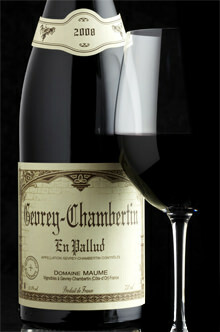 The palate was also showing the age, with more tertiary notes of earth, mushrooms, balsamic, prunes and dried fruit. There was some tartness, akin to fresh blackberries, but it was definitely an older example of Nero d’Avola flavour-wise. There was a lovely interplay between the soft tannins and the zing of acidity- a bit like an orange peel note. Having this with veal Bolognese. This is our last drink before Alsace on Tuesday… Happy Sunday all!